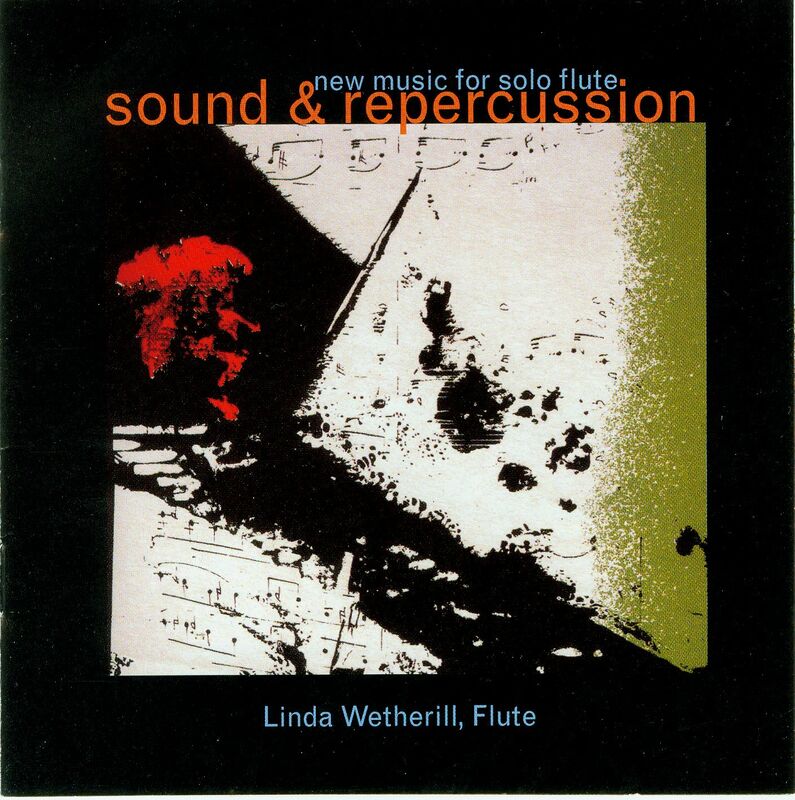 Born in Milwaukee, Linda Wetherill graduated from the Eastman School of Music. Before long she became solo flutist of the Ensemble Intercontemporai at IRCAM in Paris. This move from essentially mainstream chamber and orchestral playing to intensive interaction with many of the greatest contemporary composers of the world was a major turning point for her. Working directly with composers Boulez, Stockhausen, Halffter, Messiaen, Berio, Holliger and Kagel, she developed a prestigious and authoritative solo repertoire which carried her to European festivals and to NY’s Carnegie Hall to premiere Stockhausen’s Im Freundschaft as winner of East & West Artists International Competition.